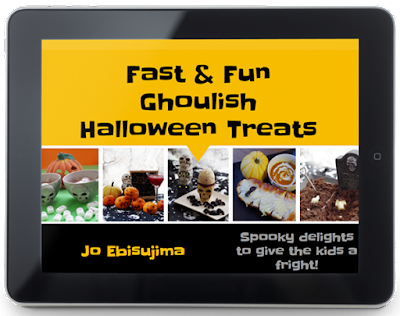 Some people seem to think that I spend a lot of time on my Halloween madness, but the truth is, I'm pretty lazy and I'm all for taking the easiest-least-amount-of-work possible route. This graveyard cake is the the perfect example! 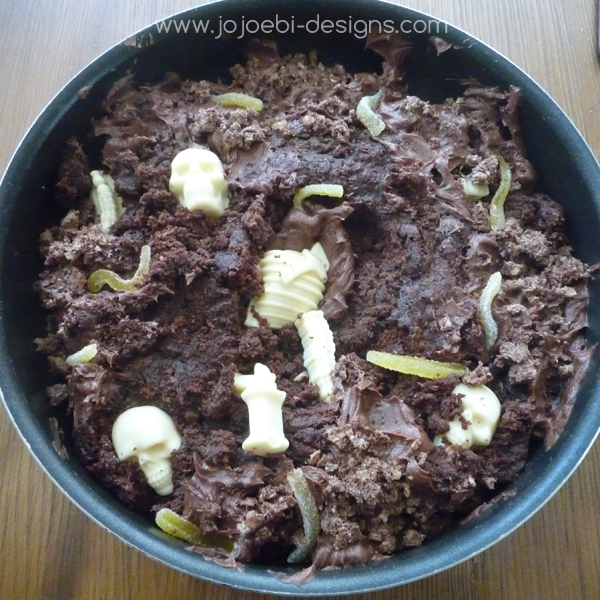 Super easy, Make the cake, smash it up, dollop some buttercream in, then half bury the bones, skulls and worms etc. Done! I did it in a big pan this time just because it was easier to transport to the party, if we had this at home I'd have gone to town a bit but I really needed to keep this version simple.